Have you ever wanted to the opportunity to drive around town in your very own luxury vehicle? What if you could win one in a luxury car lottery? Act for Kids is giving you the chance to win a choice between two very stylish and unique Mercedes-Benz. 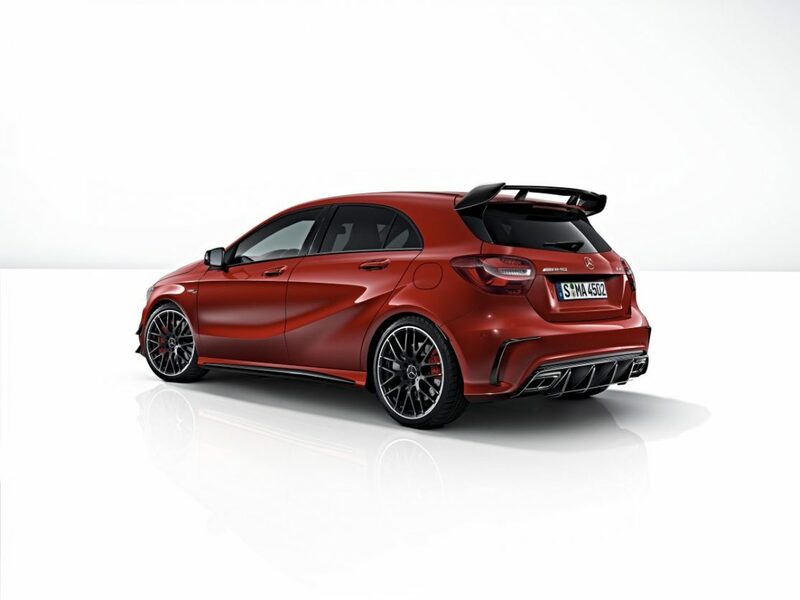 Influenced from motorsports, the front apron of the car is a new A-wing design which gives the Mercedes-AMG A 45 its perfect aerodynamics and vehicle driving dynamics. There’s a combination of a spoiler lip under the front splitter, a rear apron with a diffuser insert and an AMG spoiler lip on the roof spoiler. Therefore, it generates even less uplift, meaning increased handling stability. Also, it improves the aerodynamic balance and has a positive effect whilst driving. Not into the sports look but enjoy modern luxury in the front and freedom on the back? 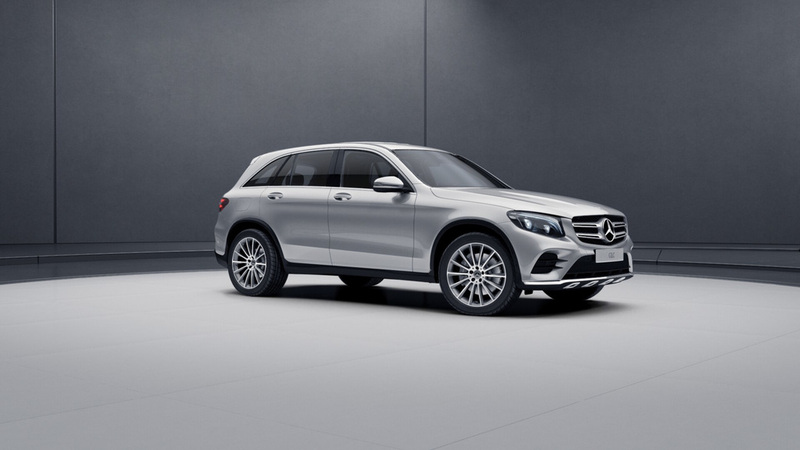 The Mercedes-Benz GLC250 SUV is the perfect choice for you. This little gem goes from zero to 100% in adventure and top performance and is perfect for off-roading or long journeys. Whether your adventure is big or small, you can’t go past the GLC250 SUV. Your choice of a brand new Mercedes-Benz AMG A45 or GLC250 SUV valued at $92,162.43 RRP. Plus up to $2,500 towards CTP insurance, registration, accommodation and flights to pick up your vehicle, or transport the vehicle to you. Mercedes-Benz prizes are delivered ex Brisbane, Australia and are not transferable or redeemable for cash. Total first prize value: $94,662.43. 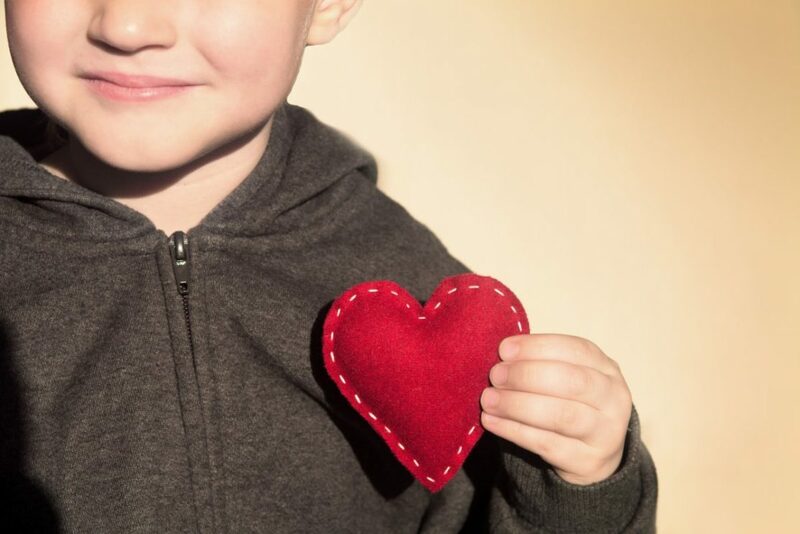 Act for Kids is an Australian charity providing free therapy and support services to children and families who have experienced or are at risk of child abuse and neglect. Act for Kids has helped thousands of children and their families over the past 28 years. Their services include integrated therapy, support for vulnerable families, and special workshops to empower kids. Also safe houses in remote Aboriginal communities. We wish you luck should you purchase a ticket in the same draw if you need assistance with your account or have any further questions please call 130 188 911.